Since the world was young, and for as long as Mother Nature can remember, Butterfly Girls and Dragonfly Boys have danced happily amongst her wild flowers and towering trees. These little Humbugs have always been with her. Through the hardest times, they have been there; never failing to take care of her. Little Humbugs are strong, sensitive and caring beings. They have always felt responsible for the creatures they share their world with; especially those that are unable to take care of themselves. The little Humbugs are the Protectors of Nature. But The Little Humbugs World is quickly disappearing; more and more forests are being cut down. 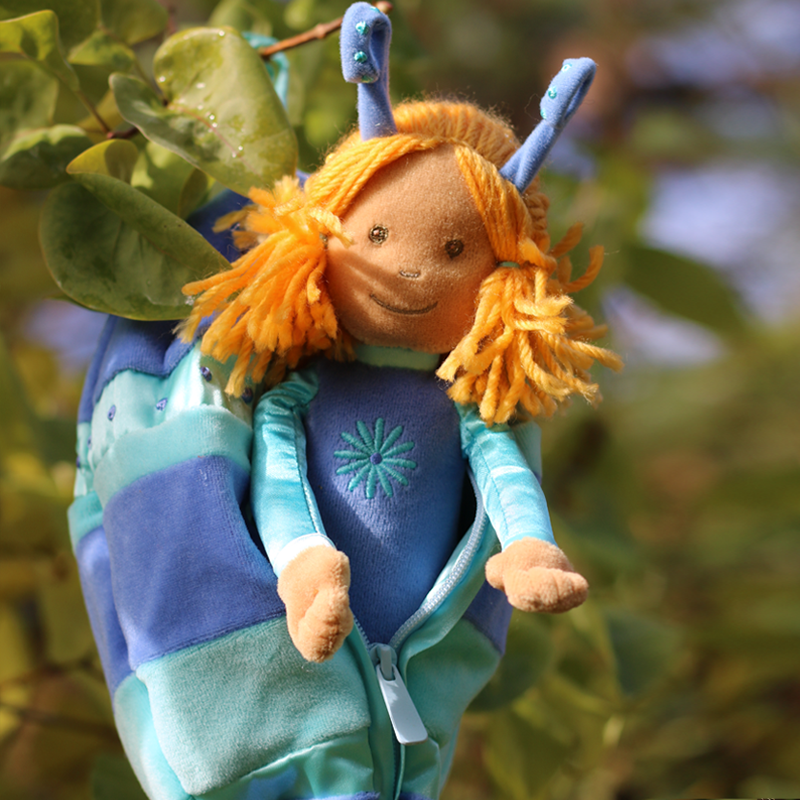 It all began 12 years ago having moved from Scotland to the wilds of British Columbia, Marghanita created what was to become an award winning book series featuring half human half bug like creatures that she hoped would inspire a generation of children to embrace the Natural World. 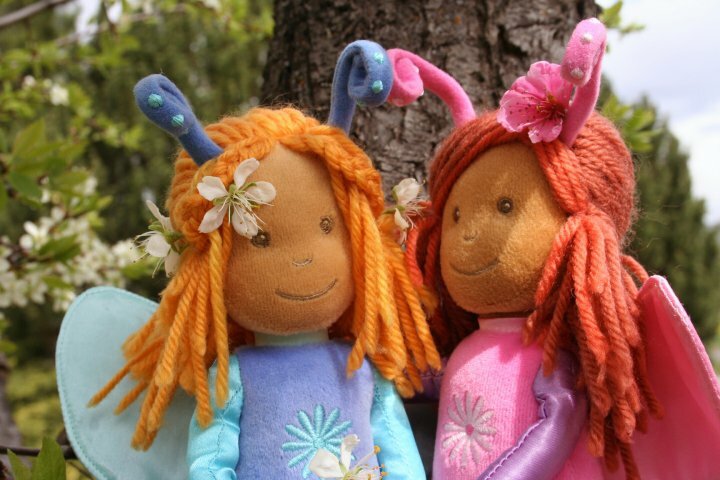 The Little Humbugs live in the great forest the protectors of mother nature, but the little humbugs grew concerned about all the changes and damage being done to the earth that they felt the time was right to reach out and ask the humans to help. 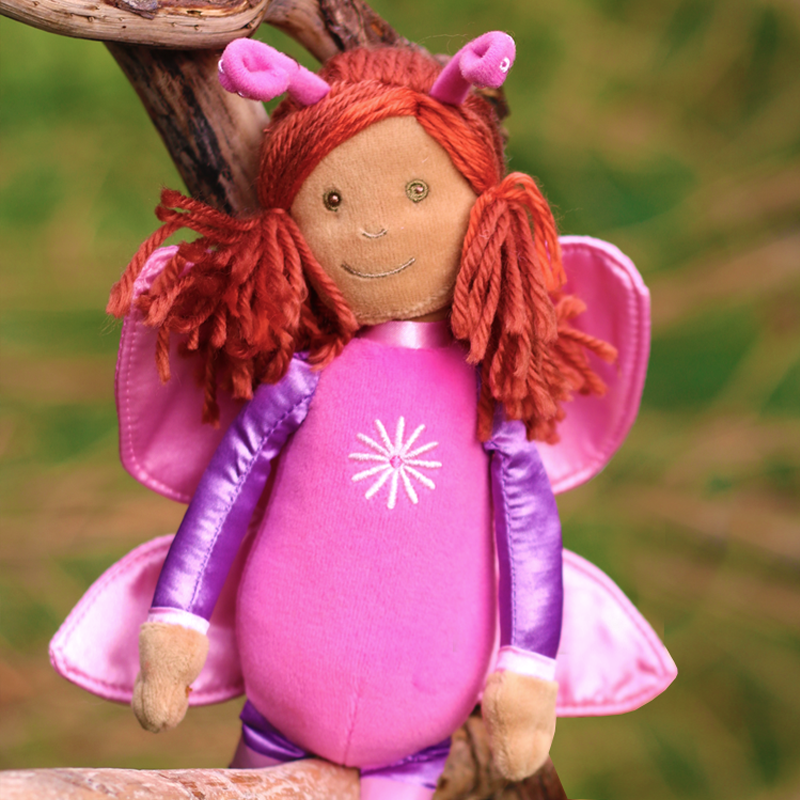 Leading from the magical book series came the first in a line up of beautiful plush doll featuring the butterfly girls and dragonfly boys. 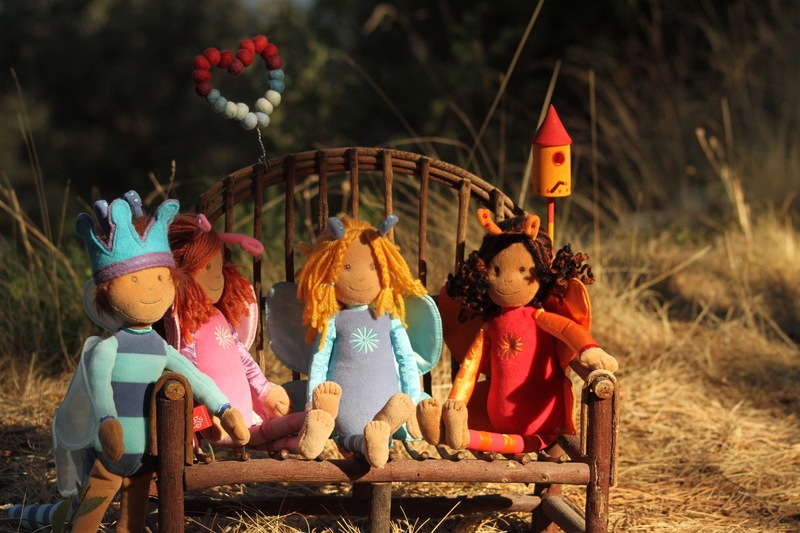 Through the books and the imaginative play aspect of the character dolls, children are only to wiling to get outdoors, go on magical adventures and become a part in this positive relationship. The benefit of getting children outdoors is one that many parents will applaud, with the startling statistics that children are now subjected to 5000 hours of tv before the age of 5, the Little Humbugs offer the perfect excuse to play, explore and have fun.